CHECK OUT ALL THE ROTOCURVE NFL OFFERINGS HERE! Welcome to Week 1 in the NFL! There is a 12-game main slate, with primetime games and more offered as well. Let’s start the NFL season off right! The great Brian Healy provides you with a Cheat Sheet that details his favorite plays, stacks, touchdown picks, his edge and much more. Tap into a DFS pro now! 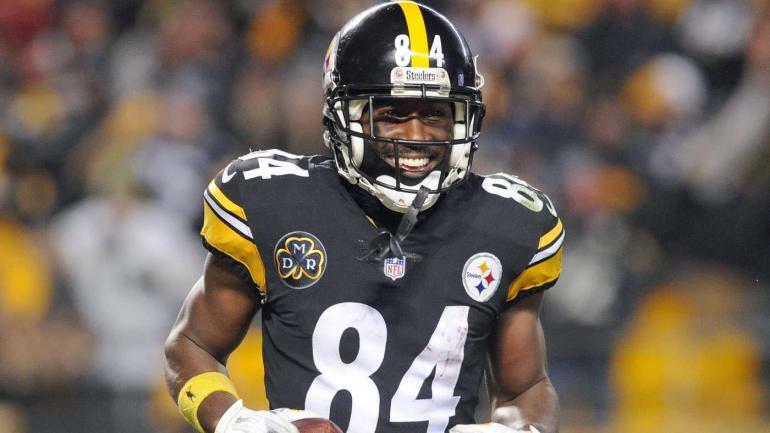 Move the Chains by Josh Collacchi provides you with a breakdown of this week’s top cash plays for your cash lineups, as he details research and RC projections. Check out our NFL Cheat Sheet, created just for you depending on your favorite DFS site. Here you’ll see projections, Vegas info, and some other player stats. Our projections page is led by one of the top projections-builders in Ricky Pyne and this page allows you to see breakdowns by positions, projection, and projections per dollar to find value. Our NFL Live Odds page is a great tool, showing current and opening odds, line movement, number of bets placed on each team and more. Also, it’s FREE! If you are a premium NFL member, be sure to join our Slack! Tie it all together and get winning DFS lineups in our OPTIMIZER! Find each team’s current IMPLIED total here. Listen to our FREE podcast here! In addition, you can find access to a plethora of other services in the RotoCurve Marketplace!